OFS Mechanical is a service centre which deals with all types of mechanical equipment, from light vehicles, trucks and buses to plant & equipment and with fully qualified mechanics & auto electricians it allows us to handle all of the newer more computerized vehicles, whilst retaining the years of experience to handle the older more basic stuff too. 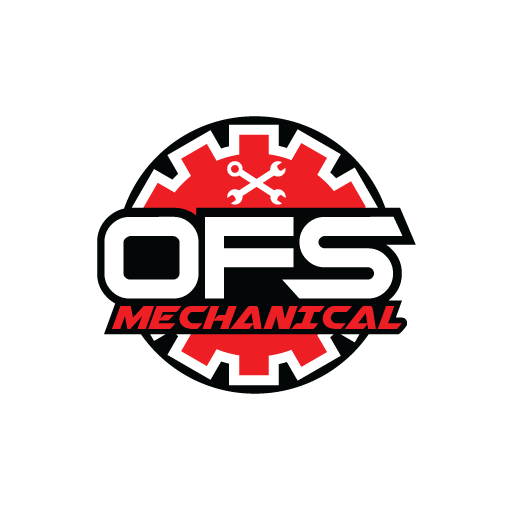 OFS Mechanical was established in 1992 under the original name of Osborne Fleet Services, with a primary focus on offering businesses an alternative to taking their vehicles to dealerships, OFS is proud to offer a premium quality workshop and service for reasonable prices. Good job, nice price, superb service, lovely people. Highly recommended! Came for the food stayed for the people. We are a networking organisation with a member first focus. Hosting three breakfast meetings and one sundowner per month. We facilitate the building of relationships and your referral network. Copyright © 2019 Facilit8. All rights reserved. Digital Marketing by 3am Ideas.